F.C. Schneider, CPA, LLC, was founded in 2005 as a full-service public accounting firm committed to delivering timely, professional services to a limited number of clients. With more than 20 years in public accounting, we have extensive experience serving a wide variety of privately held, governmental and not-for-profit entities. Our firm offers a full range of professional accounting and consulting services. Located in the heart of downtown Baton Rouge, we are professionally affiliated with the American Institute of Certified Public Accountants and the Society of Louisiana Certified Public Accountants. Chris Schneider, CPA, is the managing member of F.C. Schneider and has more than 20 years of public accounting experience. Over the course of his career, he has performed more than 30 audit engagements of various companies, of which 25 have been non-profit organizations. He also has an extensive background in consulting, tax and accounting services. Under his leadership and expertise, the firm has grown by 14 percent each year since inception. He attributes this steady growth to the commitment he makes to all his clients. His core belief is in adding value to any service that is provided, whether it’s looking for new revenue opportunities, increasing efficiency in clients’ operations, planning and implementing internal controls or by educating his clients on proper accounting procedures. Chris graduated from Louisiana State University in 1997 with a B.S. in accounting. 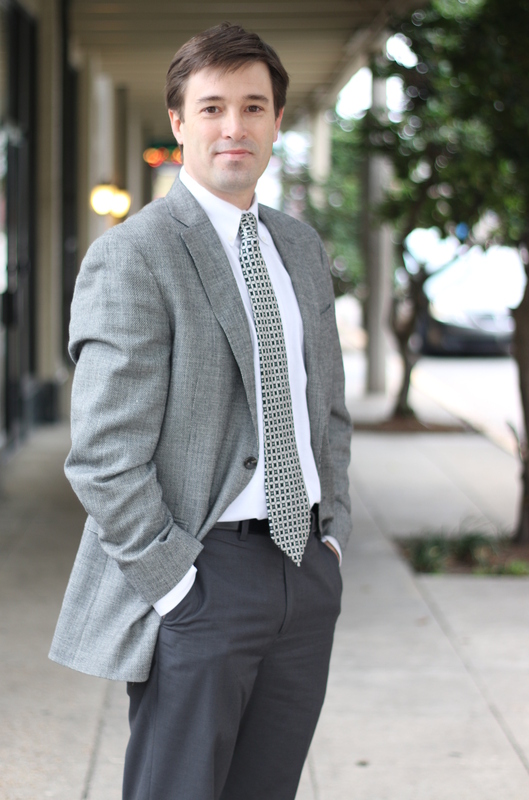 He has worked with multiple regional and national accounting firms and currently serves as treasurer on the boards of directors for the Louisiana Ballooning Foundation and Southside Civic Association. Copyright © 2019 F.C. Schneider, CPA, LLC. Powered by WordPress.